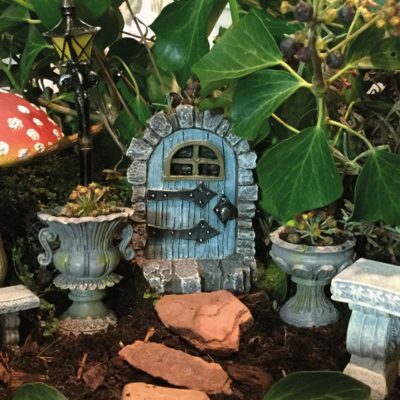 Doors, bridges, steps & archways all act as a portal to the Fairy realm. 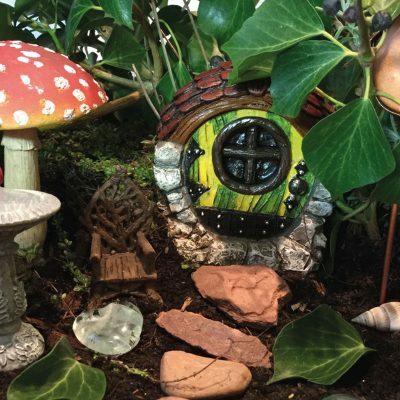 If you are serious in inviting the fae into your home & garden then create a doorway for them to enter. 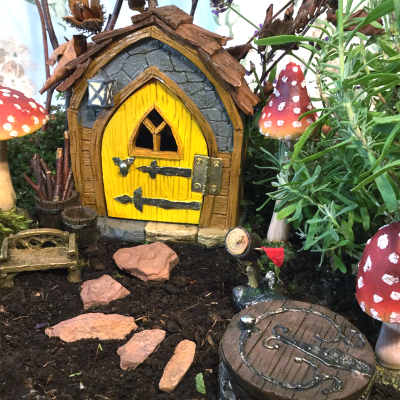 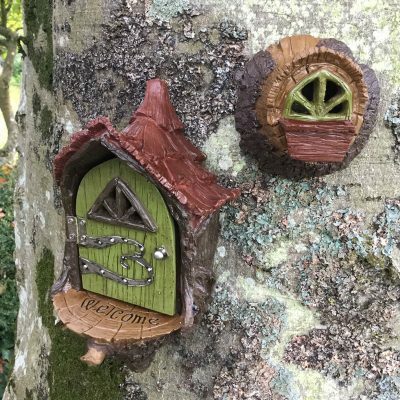 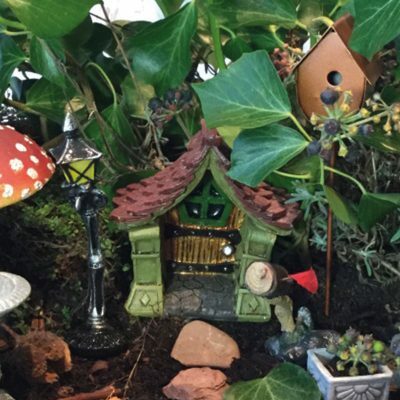 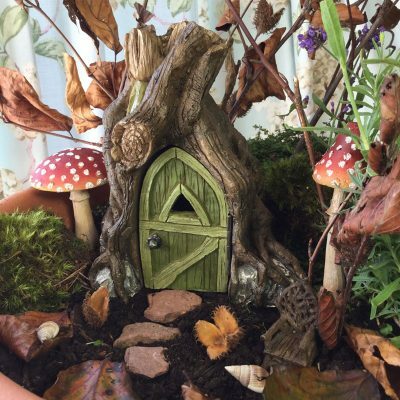 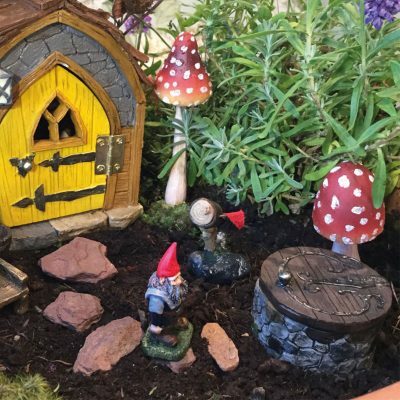 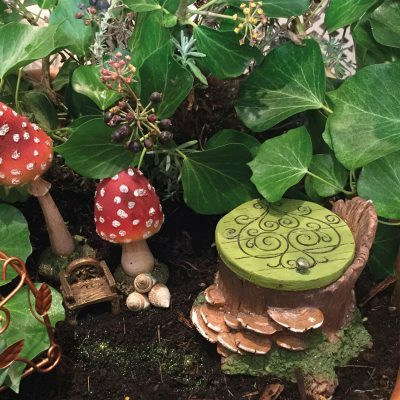 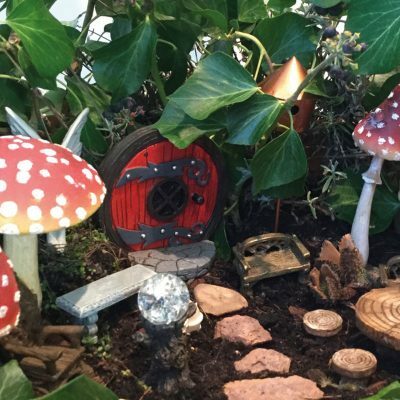 These magical gateways look wonderful at the base of a garden tree, wall or indoor skirting board. 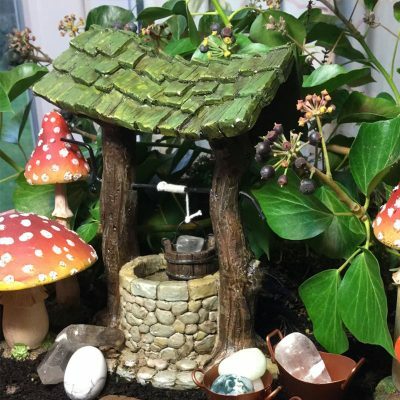 If you are unfamiliar with your house Elf or Brownie then do leave gifts, wishes & offerings to encourage them into your home. 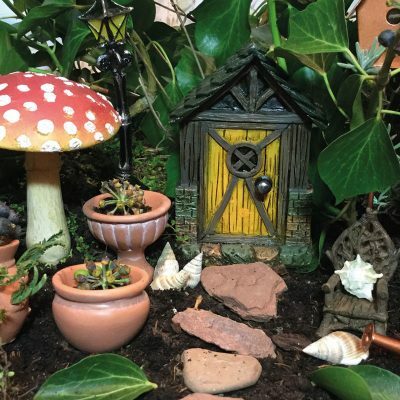 Don’t be surprised if personal items get misplaced or your pet follows something invisible around the room!